Do you know what today is? 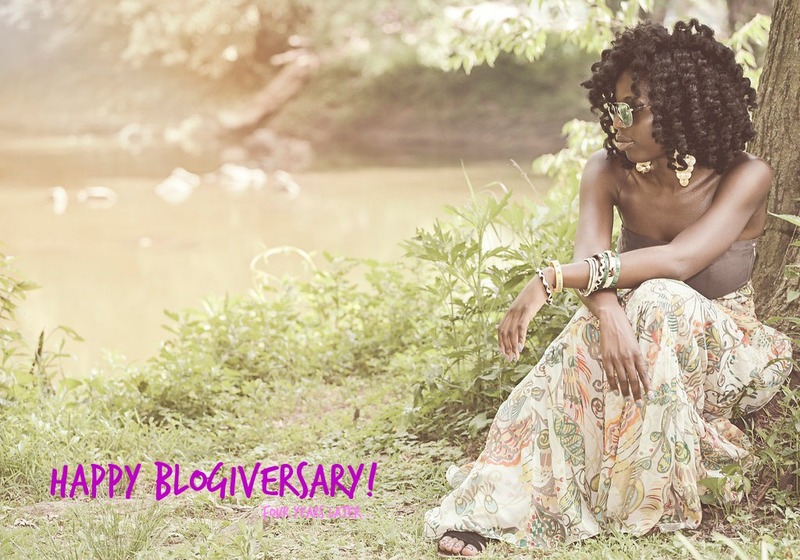 It's my blogiversary! Yes that's right! On this day 4 years ago I decided to start a blog. And it has taken me on an incredible style adventure that I never imagined. This blog has challenged by creativity, has opened opportunities through networking and other fashion events and I have made many new friends. 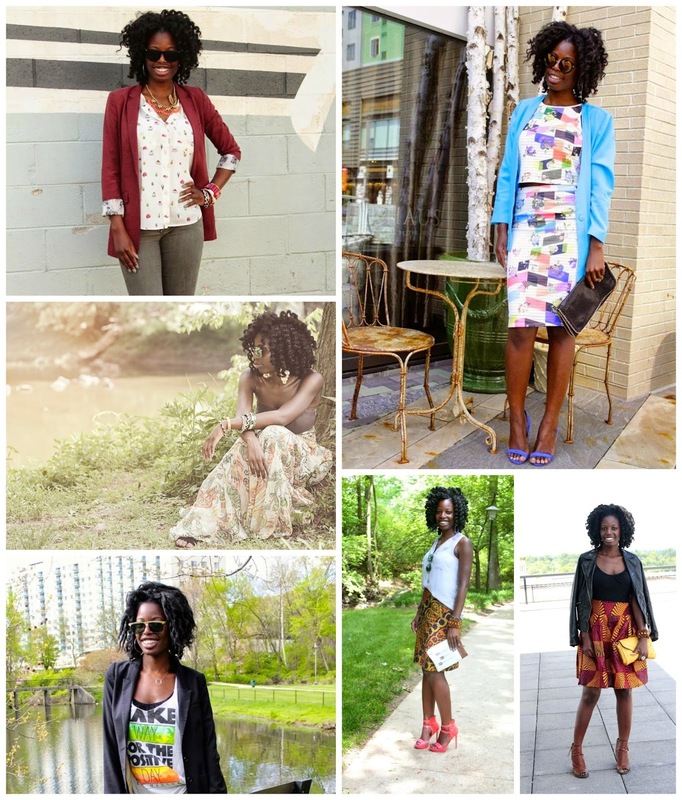 When I started this blog I wanted it to be a collection of my styling ability as a portfolio and somewhere I can really show my fashion creativity. Today its a place where I share all things that inspire me, things I'm passionate about and the life lessons I have learned over the years. Its a kind sanctuary for all things fashion, style and everything in between. It is such a blessing to share and I am grateful for all the readers and supporters along the way. Thank you so much. I hope you all continue on this style adventure with me. To celebrate please enjoy some of my favorite outfits over the last couple of months.